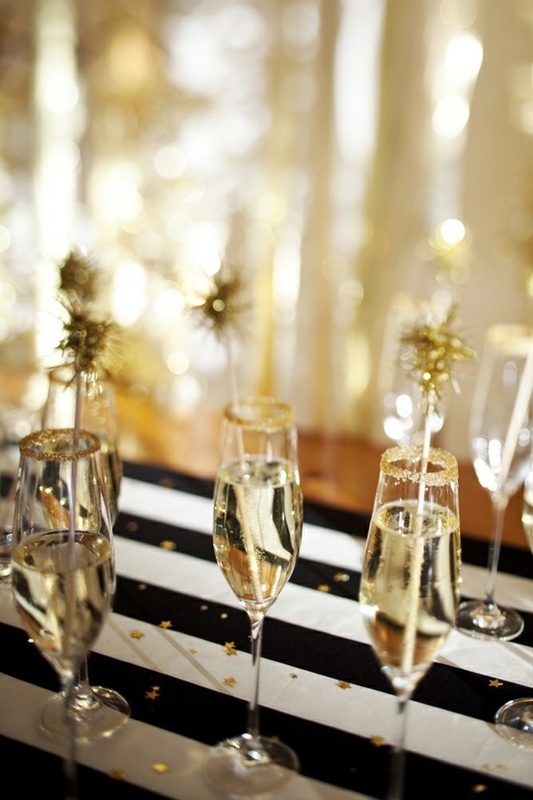 FromBLCK: Happy New Year ! Looking back at 2012 on this last day of December, what are your best memories from the past 12 months? We hope you have a lot to laugh about and be proud of, and that you are looking forward to a no-less-exciting 2013. Happy New Year to you all and your loved ones ! P.S. Here in Denmark it is an absolute must to celebrate the arrival of the New Year with a very special kransekage. You can buy this yummy little thing in every bakery, or you could try making one from scratch. 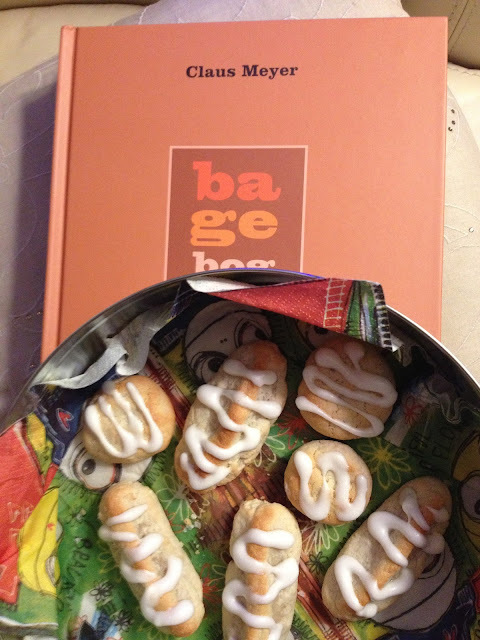 Here is the kransekage recipe from my new danish Baking-Bible: Bagebog by Claus Meyer. And if you need a translation from Danish, do let us know. Enjoy !